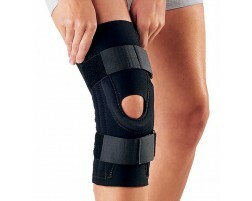 Chondromalacia patella is a common cause of kneecap pain or anterior knee pain. This condition often affects young, otherwise healthy athletes. Chondromalacia is due to an irritation of the undersurface of the kneecap. The undersurface of the kneecap, or patella, is covered with a layer of smooth cartilage. This cartilage normally glides effortlessly across the knee during bending of the joint. However, in some individuals, the kneecap tends to rub against one side. 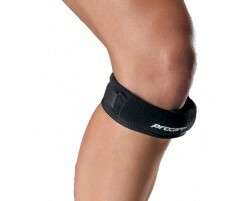 Knee braces, bands, and cold therapy can help alleviate the pain caused by this condition. We recommend the following products for those suffering from Chondromalacia.